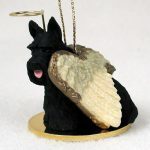 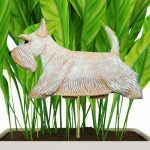 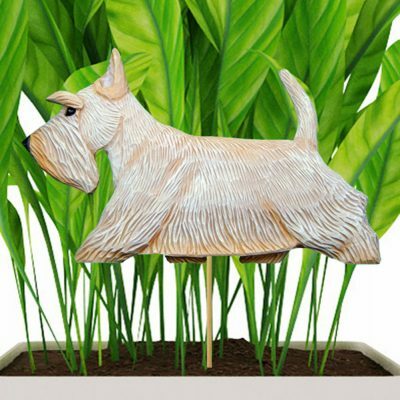 This versatile line of Scottish Terrier planter stakes is a favorite for dog lovers! These stakes can be placed in a planter on your covered porch, a plant in your home or in a fresh bouquet of flowers! 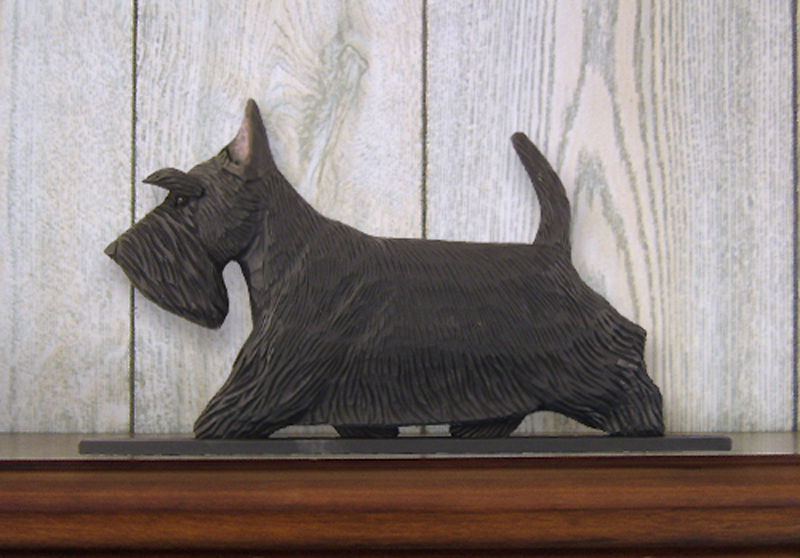 Each dog on the stake is cast from an original handcrafted woodcarving. 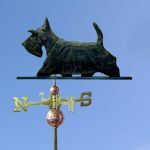 These are recommended for indoor use. 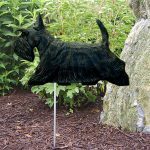 If you are looking for a garden stake that can be placed outdoors you should take a look at our larger stakes.